Wouldnâ€™t you love to walk your kids to school every day? 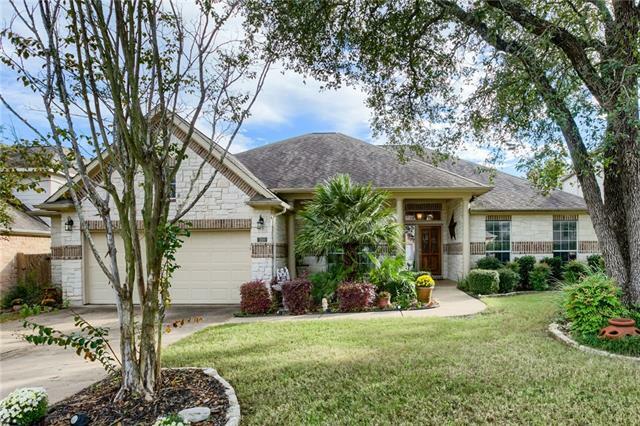 Well, in this beautiful greenbelt home you can! Perfect home for your family with spacious bedrooms each with walk-in closets. Open floor plan perfect for entertaining and everyday life. Great covered patio/deck for outdoor living and gorgeous oak trees throughout the front and backyard. Updated HVAC, water heater, and dishwasher and composite floors. Very energy efficient home.